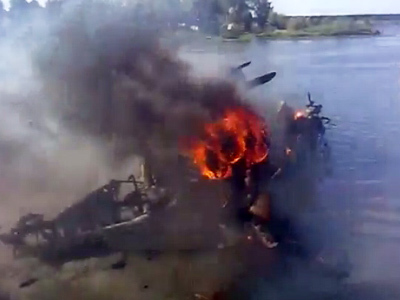 There has been another airshow tragedy in the US, with the pilot of a vintage plane dying in a crash in West Virginia. 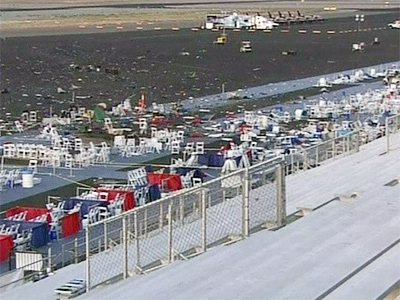 The tragedy comes less than 24 hours after a plane hit spectators at the Reno Air Races in Nevada with the loss of ten lives. ­The latest tragedy involved the pilot of a single-engine T-28 plane who died after his plane crashed onto the runway and burst into flames during a performance at Martinsburg’s air show on Saturday. The spectators, who were at a safe distance from the runway and hangers, were unharmed. The crash occurred during a stunt where two T-28s were flying belly-to-belly, local media reported. The remainder of the show has been cancelled. The doomed plane was built in 1958 and was a part of the Trojan Horsemen T-28 Warbird Aerobatic Formation Demonstration Team. 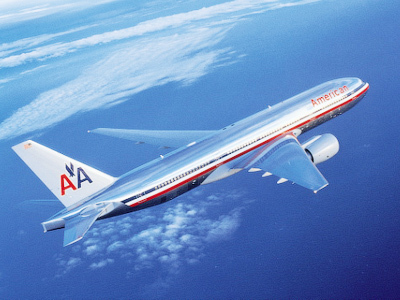 The pilot’s name has not yet been released, but according to the Associated Press the plane was registered to Jack Mangan from Concord, North Carolina. According to the team’s website, Jack “Flash” Mangan was part of the alternative wing. He had spent over 2,500 hours in the F-15 and F-4 aircraft while serving duty as an Air Force fighter pilot for 13 years. He had over 4,000 hours of flight experience and held an Airline Transport Pilot and sailplane rating. Three of the injured who were taken to hospital after Friday’s crash at an air race event in Reno have died, bringing the total number of victims to ten. Another seven people are reported to be in a critical condition. Seven people, including the pilot, were killed immediately upon impact, as the WWII-era P-51 Mustang fighter plane spiralled out of control and came down into crowds in the stands. Out of 56 people hurt, 10 were sent to hospital in a critical condition. Further races were cancelled pending an investigation by the National Transport Safety Board. For now it is still unknown why a respected 74-year-old veteran racing and stunt pilot, Jimmy Leeward, lost control of his plane. However, the investigators spotted damage to the plane’s tail fin in a picture that was taken shortly before the tragedy. 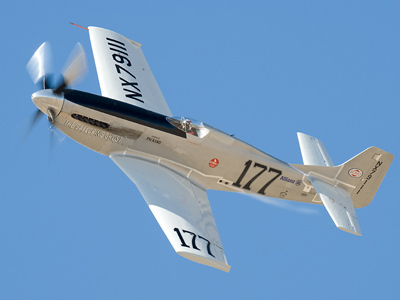 ­The National Championship Air Races, also known as the Reno Air Races, attract thousands of people to the state of Nevada every September to watch a range of military and civilian planes vie for supremacy. Unfortunately, pilots often pay with their lives for the thrill they bring to their audiences. But up until Friday’s tragedy, there had been no victims amongst spectators in the show’s 47-year history. Jimmy Leeward became the 20th pilot to die in a crash at Reno. Previous tragedies at Reno included accidents in 2007 – 2008, when four pilots died in two sequential crashes. In 1999, a pilot died when his Mustang plane fell apart in midair, causing some damage to a house in the suburbs. 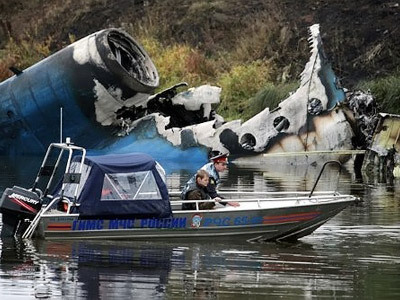 Two more pilots died in crashes in 1998. 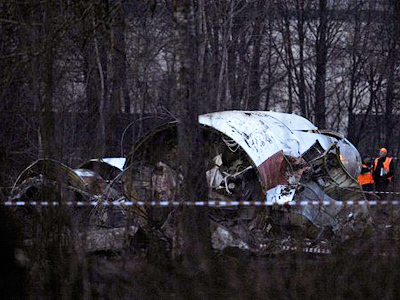 One of them lost control of his plane after a heart attack, while another crashed due to an engine malfunction.